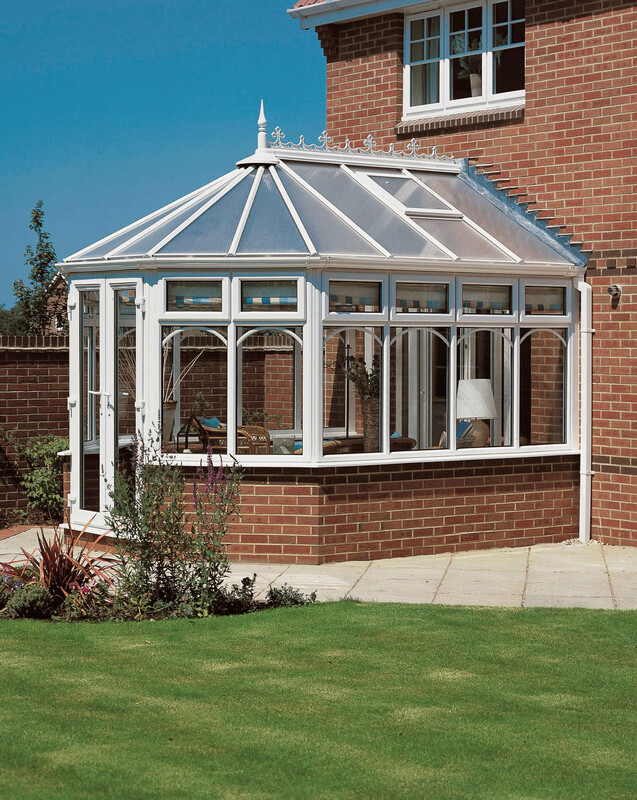 We offer a complete range of glazing services both domestic and commercial. Glass cut to size while you wait. 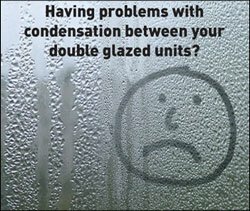 All types of glass and double glazing repairs, hinges and locks etc… We are here to take your ‘pains’ away.